Congratulations, you just closed on your first home! Along with excitement and happiness, being a first time homeowner can bring feelings that may make you feel anxious or overwhelmed. These feelings are completely normal – so don’t worry. 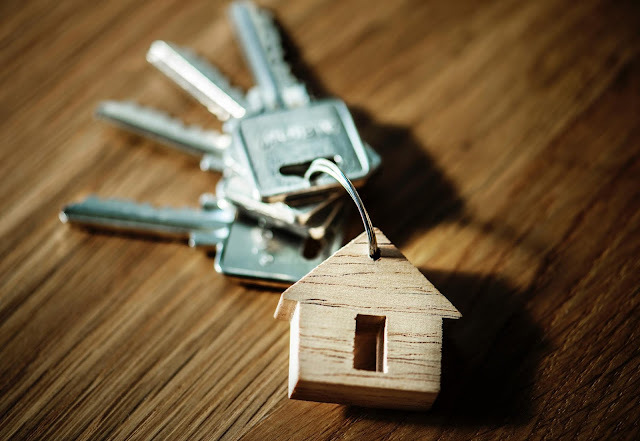 We’ve compiled a list of things to consider after purchasing your first home that will hopefully help to ease your mind. You probably want to go ahead and get started on renovations right away. Instead, take some time to settle into your house before making any huge changes. Many times the original visions and plans you had will change as you make your new house a home. Relax, unwind, and unpack for a while. Feel out the new house and see how it works for you. Don’t be afraid to ask friends and family what projects they started after buying their first home – maybe they have suggestions on things they would have done differently. What spaces do you use most? What areas do you dislike? After you live in the house for a while you will be able to more efficiently make changes that will benefit you in the long run! This list can be as long or short as you would like it to be. Use this to keep track of all the projects you would like to (someday) complete on your new home. These can be small projects, like a new light fixture, or larger projects like a garage addition. This list may take you years to complete, and you might re-consider some of the projects after living in your house for a while. Having your ideas on paper can help you to prioritize your projects and help prevent you from feeling anxious or overwhelmed. Don’t forget to maintain your home as you would your car. If you’ve rented before buying your home, you may not realize all of the smaller projects that go into maintaining a home because they are often taken care of by landlords. Houses need regular maintenance and check-ups, just as you would do for your vehicle. Some of these can include windows that aren’t properly insulated, faucets that might be leaking, cracks in the pavement of your driveway and the list could go on and on. They may seem like small issues, but the longer you procrastinate before fixing them, the more issues they will cause – and the more money it will cost you! You need homeowners insurance when you purchase your home, but it is also a good idea to consider insuring some of your valuables that make up your home. Click here to view and print NYCM’s Home Inventory Check List to make sure all your items are accounted for in case of a loss. Contact your local agent to make sure you have the right coverage for the contents of your home!